A century ago this year, a 21-year-old immigrant named Bentley Tufeld, began a small used furniture company in Los Angeles, California. 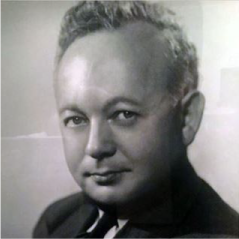 Often referred to simply as “Ben”, this young man laid the foundation for the business we know today, Western Office. In 1913, then 16-year-old Ben, his mother, and his four siblings left a small village in the Ukraine to join their father, who had already settled in the burgeoning city of Los Angeles. As a teenager with only a third-grade education, Ben decided against enrolling in school and instead found odd jobs around the city including a paper route and selling fresh pies from a delivery cart. After five years with his hard earned savings, he opened Western Office Furniture, a small used furniture shop on Olive Street, in downtown Los Angeles. Ben started with a simple business model: buy used furniture and sell it to the customers who walked in the door. 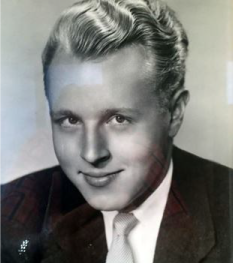 Ben’s company would later offer exclusive lines of new and cutting-edge furniture, and Ben would eventually become the first president of the Southern California Office Furniture Dealers Association. 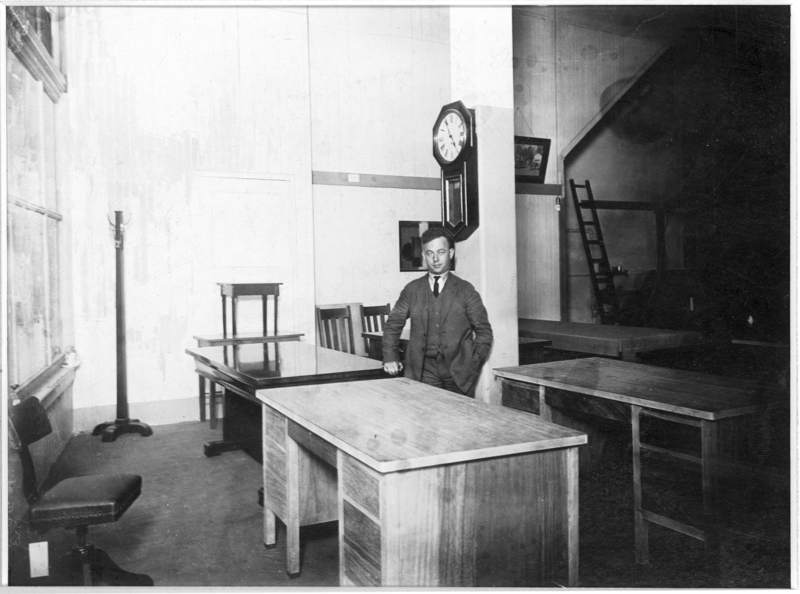 Under Ben’s leadership, Western Office Furniture continued to rapidly grow. 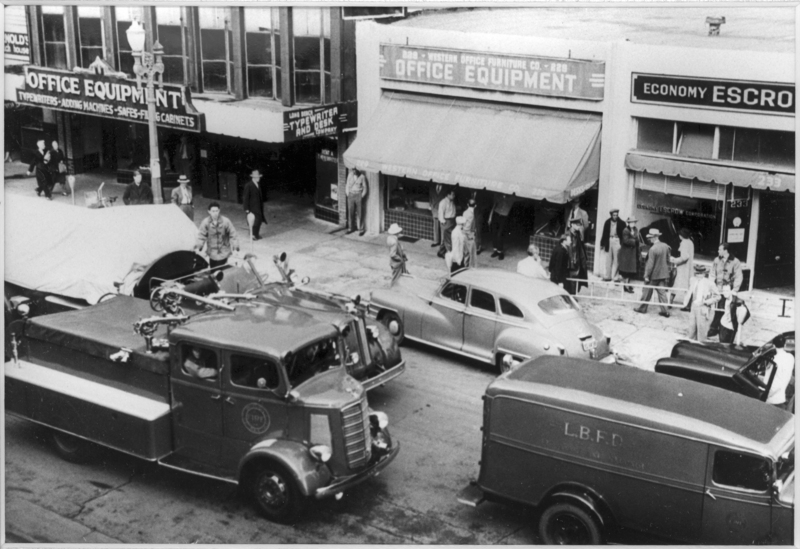 The company moved next to Spring Street, opened a branch in Long Beach and, in the 1940s opened another in Burbank. 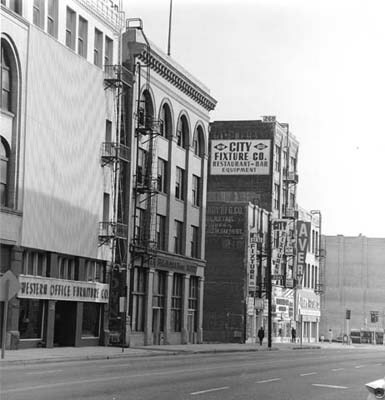 In the 1950s, Western Office Furniture moved to South Los Angeles Street, a location that would house Western Office Furniture for several decades. After the move to South Los Angeles Street, Ben formed three exclusive manufacturer relationships with; Clemco, a wood desk manufacturer, Do/More Chair Company, and All-Steel Equipment (ASE). Though their product lines had evolved, most sales were still from walk-in customers who required immediate fulfillment. It was also a tumultuous time in the early 1950s with the nation involved in the Korean War. The government mandate for uninterrupted production of steel for military needs had become a national security necessity and created a shortage of material to produce metal desks. Fortunately, Ben foresaw early on the impending shortage of metal before the government takeover and began inventorying a large supply of desks to satisfy his customers. The business rebuilt and continued to grow. In 1970, Ben suddenly and unexpectedly passed away, leaving the business to his son Bud’s leadership. “It became my business,” Bud said. “I was 35 years old, and although I had worked in the business part-time since I was 16 years old, and then full-time beginning in 1957, I was suddenly the old man. Over the ensuing years under Bud’s leadership, Western Office Furniture opened locations in Beverly Hills, Ventura, and Irvine. Clients included the City of Los Angeles and County of Los Angeles, California State government offices, Columbia Pictures, E.R. Squibb, Signal Gas & Oil Company, and The Walt Disney Company. With five successful locations, their own delivery trucks, and more than 65 employees, Western Office Furniture was thriving. Then, in the 1980s, a brutal recession hit the country, and in response, Bud downsized the number of locations, moved the business to Telegraph Road in Commerce, and changed the name of the business from Western Office Furniture to Western Office Interiors. In 1988 to help move the business forward Bud brought in a partner, Paul W. Miller who became a significant contributor to Western’s stability and future growth. He eventually became president and Bud assumed the chairmanship. Western made a profit every month after Paul joined. Western continued to grow by acquiring several small dealerships and adding new manufacturer lines, including Knoll in the early ‘90s. In 1994 Mike Dona, formerly with Knoll joined Bud and Paul as a principal in the company. In 1996, eight years after his partnership with Paul began, Bud decided to retire. “I was in the business forty years and was ready for retirement,” Bud said. After Bud stepped down, Paul and Mike continued to run the company until Paul’s retirement in 2003. Then Mike Dona became CEO, a position he continues to hold. 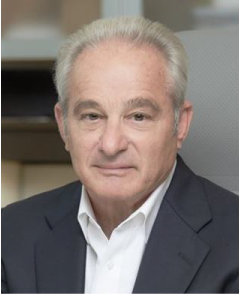 Under Mike Dona’s leadership, Western Office has doubled its business size as a southern California only office systems dealership, into a multi-location ‘Hub and Spoke’ enterprise. The Hub provides distributed services to each of the Spoke locations in Los Angeles, Orange County, Seattle and Las Vegas allowing each to concentrate on their clients needs. With the addition of modular architectural products in 2017, Western is well positioned for the long term.